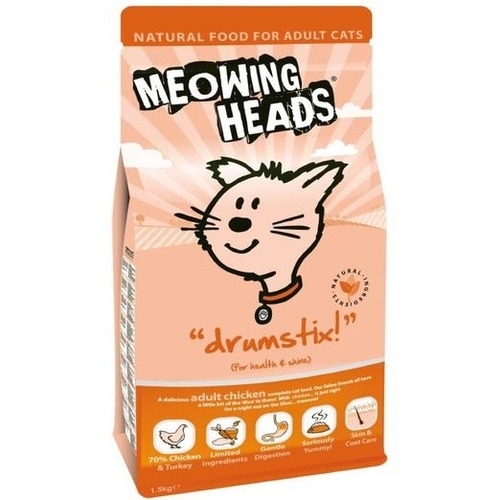 Meowing Heads Drumstix Dry food consists of delicious, crunchy kibbles made with real chicken and turkey, sourced from Britain. 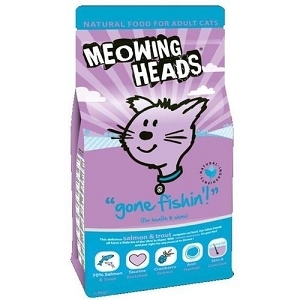 Free from Grains, it won’t exacerbate any allergies your cat may suffer from, and it’s also free from artificial colours, flavours and preservatives. 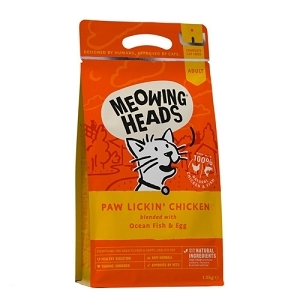 A delicious adult chicken complete cat food. 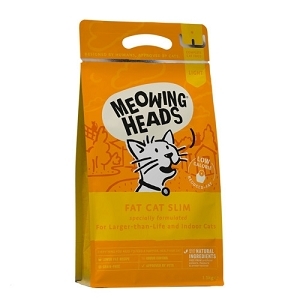 Our feline friends all have a little bit of the 'diva' in them! With chicken, is just right for a night out on the titles! ... meeeow!